A bipartisan group of senators on Friday requested more information from former Attorney General Loretta Lynch about her reported efforts to hamper the investigation into Hillary Clinton's email use as secretary of state. The Democratic and Republican leaders of the Senate Judiciary Committee sent letters to Lynch, Clinton campaign staffer Amanda Renteria, and employees of the Open Society Foundations seeking more information about media reports that Lynch privately assured Democrats the investigation would soon stall out. 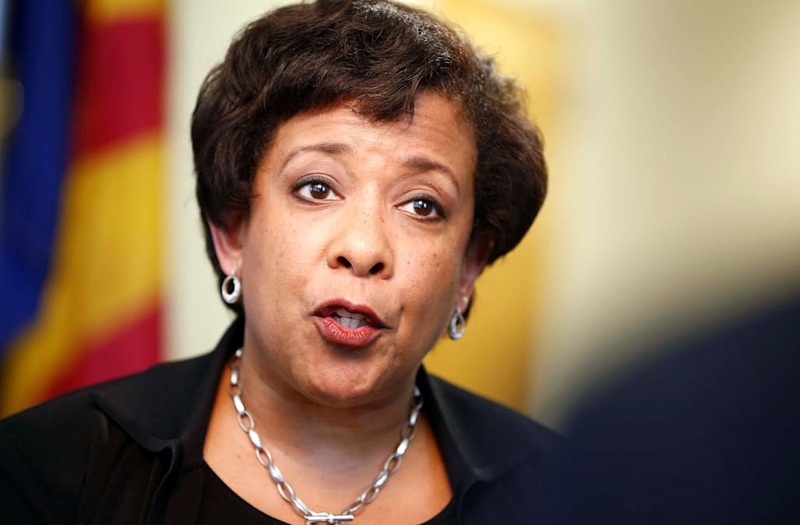 The panel cited reports in The New York Times and the Washington Post that the FBI obtained hacked documents that suggested Lynch assured Renteria would not "go too far." The alleged assurance was indicated in an email from then-Democratic National Committee Chair Debbie Wasserman Schultz to Leonard Benardo of the Open Society Foundations. However, the Post reported the documents were viewed within the FBI as unreliable and possibly fake, and Renteria has said Russians used her to spread the false information. "The reports come amidst numerous allegations of political inference in controversial and high-profile investigations spanning the current and previous administrations," the Senate committee said in a statement. Ousted FBI Director James Comey cited the email as the reason behind his decision to publicly announce the end of the investigation into Clinton's emails, and was later used as justification by President Donald Trump to fire Comey.